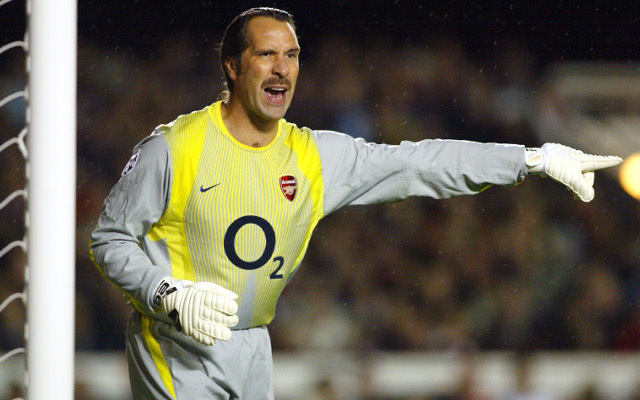 Arsenal Cech: Ranking the Gunners’ top 10 goalkeepers in the Premier League era – some real shockers! As Arsenal reportedly close in on the signing of Chelsea goalkeeper Petr Cech, a look back at some of the players they’ve had in goal in the Premier League era, with some real shockers showing just how much of a step up this move would be for the Gunners. A dreadful signing back in 2001, Richard Wright did not play many games for Arsenal, but managed to look utterly hopeless whenever he did, making some high-profile errors leading directly to goals. 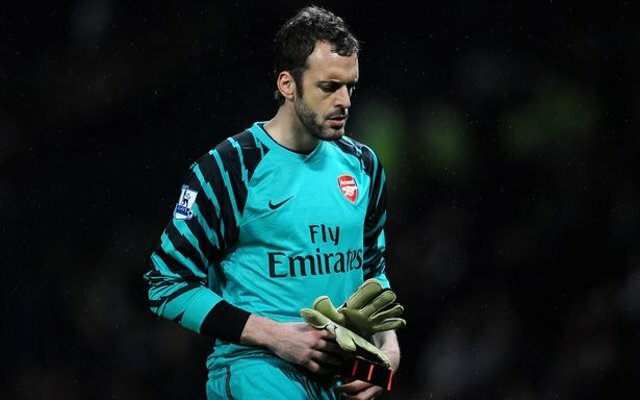 Number one for Arsenal for far too long, Manuel Almunia has to go down as one of the worst number ones in the Premier League era, looking totally out of his depth at this level.